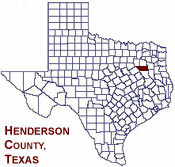 This website is to provide information about Henderson County, Texas with a common world wide address of other Texas counties along with information about public health, public schools, cities, chambers of commerce, post offices, businesses and additional information to compliment the official county web. 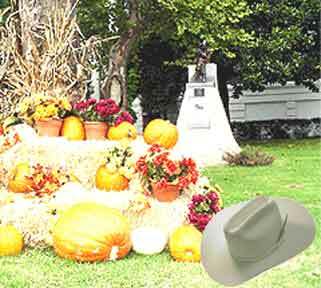 Visit all 254 counties of Texas by using our Any County, Texas. Thank you for visiting and we hope you will enjoy using our search directory. News, Weather, Texas Online Radio, Plus! ©2005 - April 02, 2019 Online Directory of Texas and its licensors. All Rights Reserved. 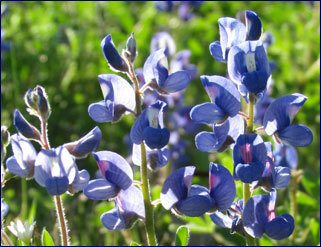 This website is designed and hosted by Online Directory of Texas.